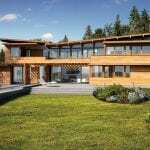 Featuring remarkably fresh lines and an impressive sensitivity of scale, this home is designed to reduce the volume-to-floor area ratio. The inclined butterfly roof shades, shelters, channels out unwanted hot air, collects its own rainwater and subtly harmonizes form and function. 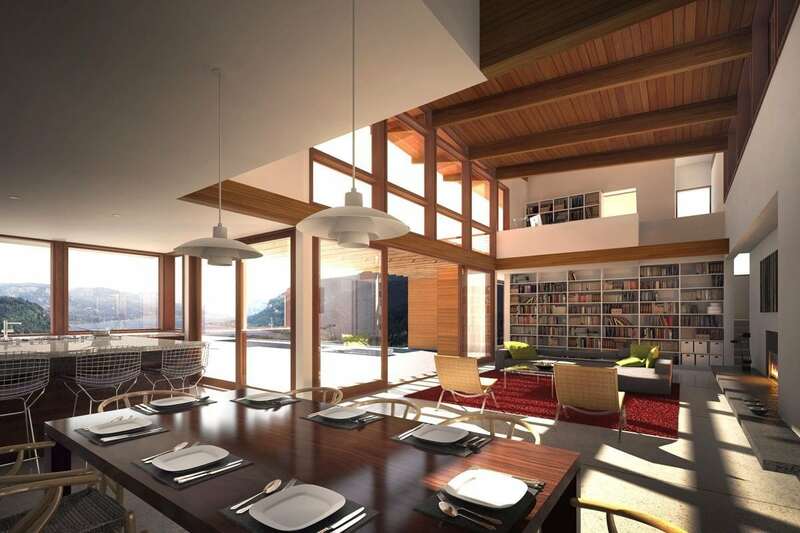 A refined family home, the TD3 2990 was featured in Time magazine’s May 2009 issue of Green Design 100, a compendium of the world’s best environmentally conscious design. 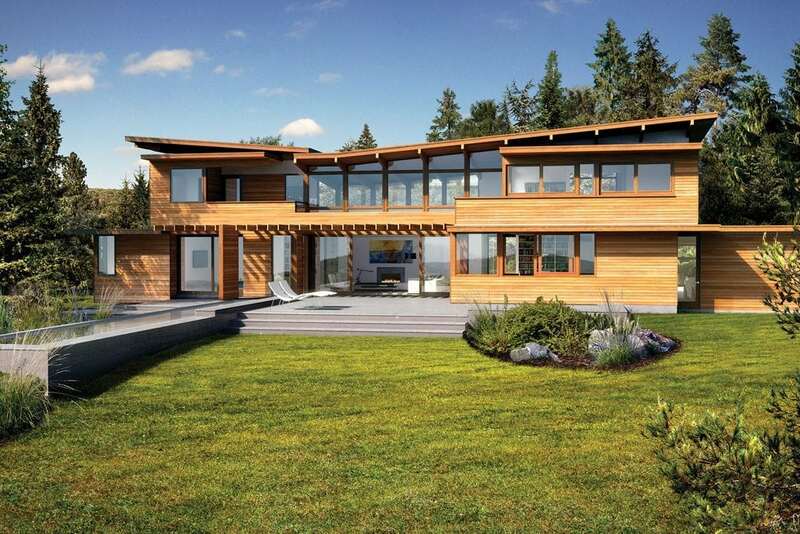 See images and read about a completed Turkel Design 2990 home.